Catch Championship Wrestling from Arizona April 23th on FITE! 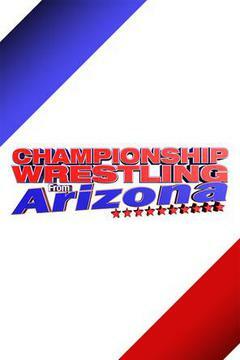 Catch Championship Wrestling from Arizona April 16th on FITE! 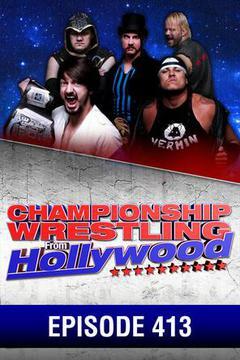 Catch Championship Wrestling from Arizona April 9th on FITE! Catch Championship Wrestling from Arizona April 2th on FITE!